Ah, it’s that time of the week again and this time we’re doing My Top 10 Fantasy Book Covers! That’s right. I’ve been looking through my glorious, glorious book shelves and trawling the ‘net for those beautiful book covers to show to you. So sit back and relax whilst I count them down. 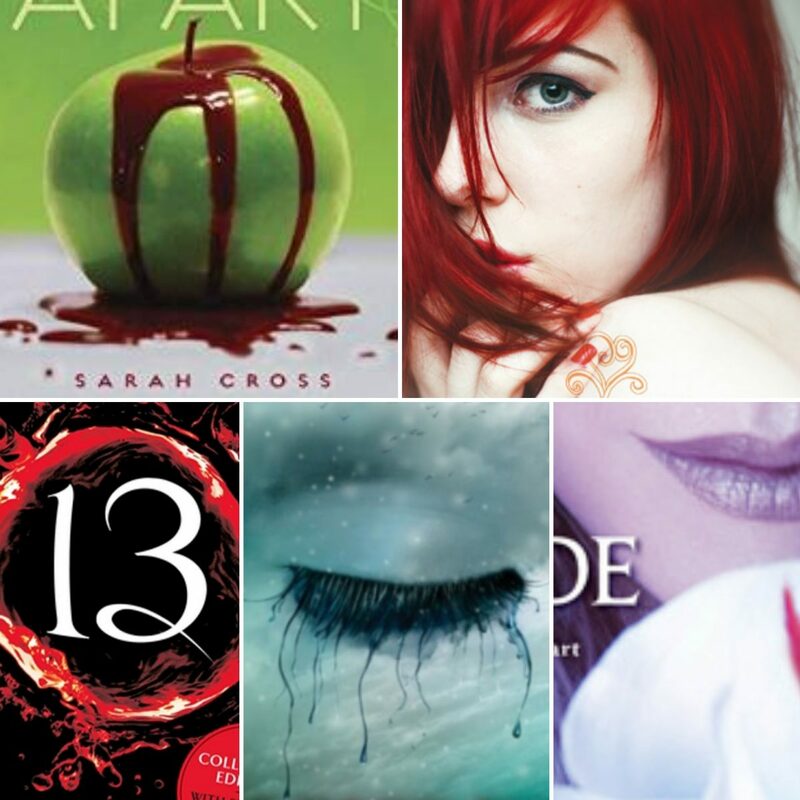 You shouldn’t judge a book by its cover, but if we didn’t then this list of beauties wouldn’t be here! – Number ten on this list, I thought the A Life Of Death series covers were rather lovely examples of the fantasy genre. They have the colourful, ethereal images going for them. Unfortunately, they’re not as exciting to me as some of the others on this list, but still good enough to make them noteworthy at number 10 of my Top 10 Fantasy Book Covers. The best thing about them is that they continue a similar theme, helping readers to tell at a glance that they’re from the same series. – I have to admit that I’m not a fan of this book series. Really not a fan. However, my not liking a book doesn’t mean that the covers aren’t great. That’s true with this case, as with at least one other book on the Top 10 Fantasy Book Covers list. There’s something about the strongly simplistic style that really draws the eye. 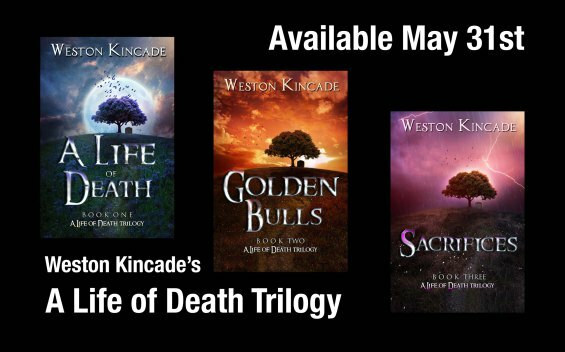 In fact, it’s something I’ve tried to emulate a little bit with my new Indigo Skies series covers. 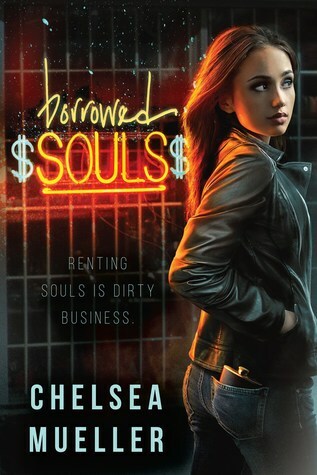 There are a lot of other books, the EL James tripe (yep, again, not a fan of the books) for example, that also employ a similar style of one prominent image with a dark background. – Ah, my favourite author. My Howard Bear even got her to send me a special Christmas message last year. I totally did not fan girl…. 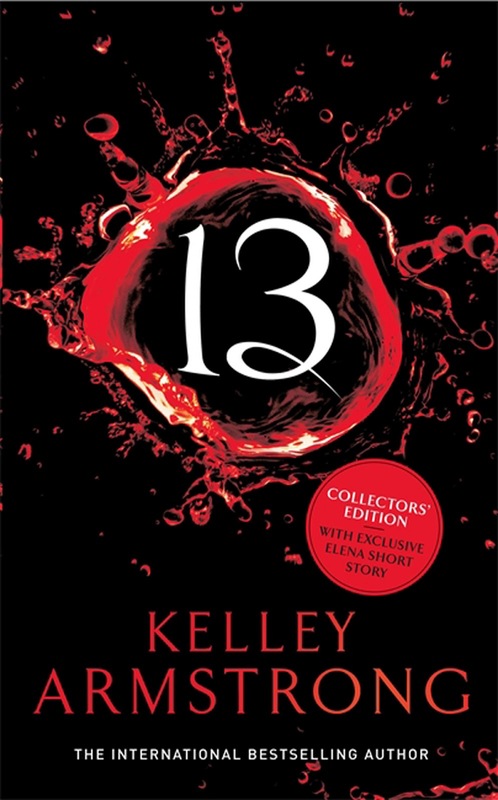 Anyway, Thirteen is a great book. In fact, it’s the last book in the Otherworld series, which is a book series I seriously adored. Of course, there are plenty of different versions of book covers for this series, but the ones I love are illustrated by the below cover. Again, this series employs a very prominent image with a dark background – a style that really seems to work well for fantasy books. I adore the font used for the book’s title. I love it even more on the cover of Waking The Witch, but as there are thirteen books in this series, I didn’t feel like I could have all of those covers squished into this one page. I truly advise you check them out yourself, though! – Number 7 on the Top 10 Fantasy Book Covers list are the Beau Rivage series’ covers. Again, these have a more simplistic style, but they have a rather wonderful brightness and vivacity to them that really catches the eye! Do you see what I mean?! ‘Nuff said. – I discovered this online and have not read it, but look at that cover! Isn’t it just fab? There’s so much going on with this, but not in a bad way. There’s the hint that this protagonist isn’t going to be a clean cut, naive character. I mean, look at that hip flask in her back pocket. And then the title is lit up in the style of a seedy pawnbroker’s shop. I am so into this book. You’d better believe that it is most certainly on my Christmas list! 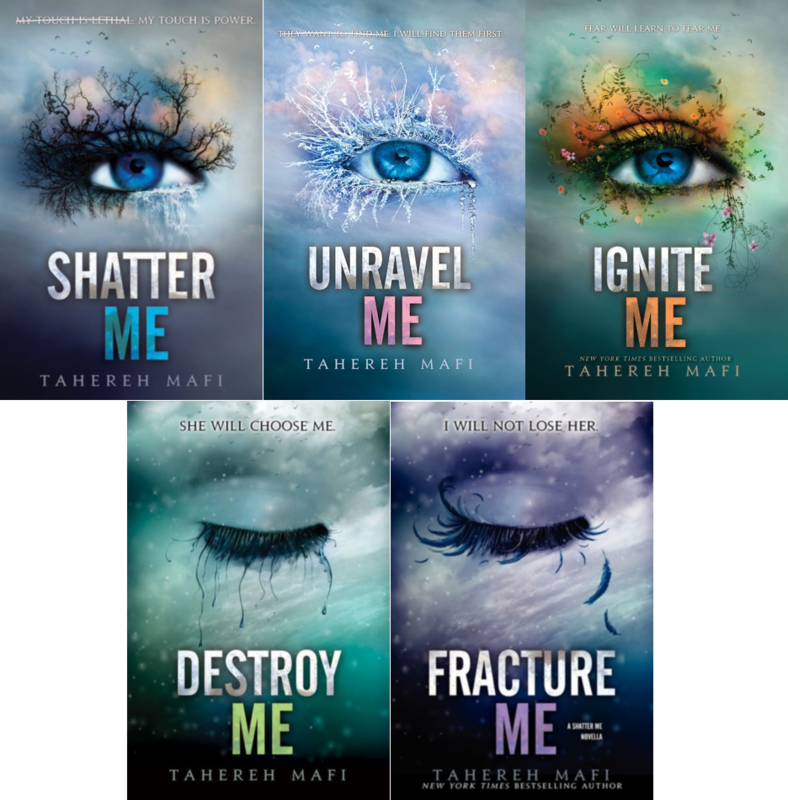 – I love these covers. And I love how the covers also evolve (pun intended) as the series progresses. There’s also something quite surreal about the images. I’m not entirely sure what it is. I can’t put my finger on it. Nevertheless, it is definitely something magical… and magically subtle. – I almost didn’t put Entangled on this Top 10 Fantasy Book Covers list, but not because the cover isn’t worth it. Instead, it’s because I’m not sure it totally qualifies in the same type of fantasy genre as the other books on the list. 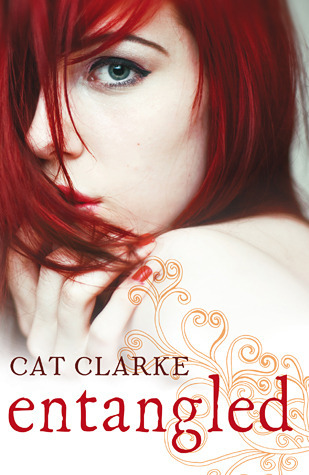 Nevertheless, as you can see, it’s a rather beautiful cover. Not only is the font rather beautiful, it’s made even moreso by the ornate background design that ties it in perfectly with the model. 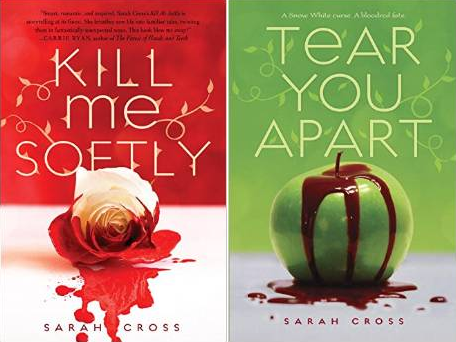 – Another series that I just haven’t gotten around to reading, but look at those covers! Aren’t they amazing? There’s something so different and striking about these images. I think it’s the combination of human features (the doorway to the soul no less) and the natural environment. Plus, there’s so much colour on there! – Both a lovely cover and a great disappointment. I picked this book up because of the cover. I admit it. But the story of my disappointment is for another top 10. It is a gorgeous cover, though. That’s why it’s so high on my Top 10 Fantasy Book Covers. The colours and delicacy are beautiful. The flowers really bring the image together, too. And the font is wonderful. I think it’s perfect for the werewolf genre it portrays. – I fell in love with this cover as soon as I saw it. 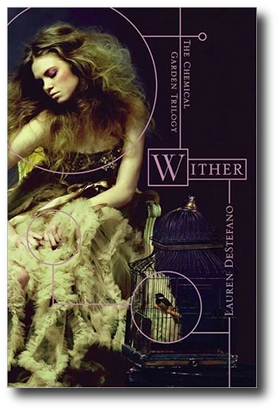 Just like Borrowed Souls, I’m putting Wither on my Christmas list as well as the Top 10 Fantasy Book Covers. It sounds just as wonderful as it looks. I believe it’s also part of a series so maybe I’ll find a new book love or two! The geometric shapes and the beautiful text overlaid across the image are what really makes this a fantastic cover. Not only does it tie everything together and make the image stand out, it highlights important aspects of the picture. It’s one of those covers that not only draws you powerfully to the book, but it could be a poster on your bedroom wall. It’s so enchanting. What Are Your Favourite Covers? So what do you think of my choices? I’m pretty happy with them, but I bet there are some more amazing covers out there. Do you have any you think should have gotten a mention? If so, let me know in the comments below. 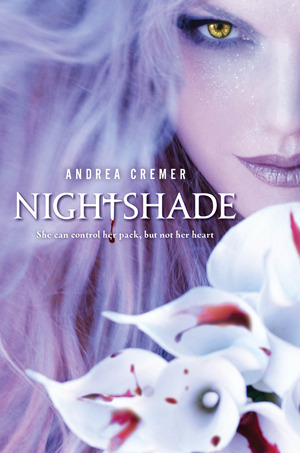 Previous Previous post: Freshening It Up – New Covers!